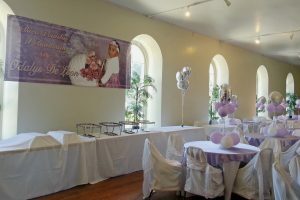 Hosting a wedding, celebration, meeting, or party? 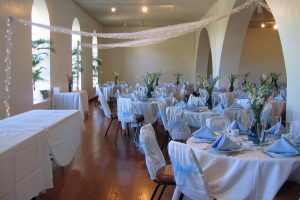 Other events such as concerts, holiday parties or private gatherings, whatever the occasion, Stone Hall can accommodate 152 seated at tables and up to 300 for other functions. 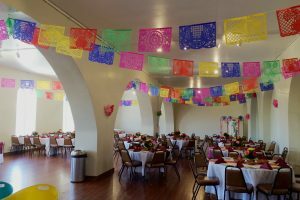 It is not possible to only rent the garden without the rental of the Hall due to health and facility security concerns. 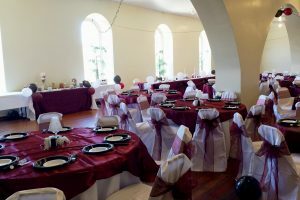 All garden rentals prices include rental of the Hall. 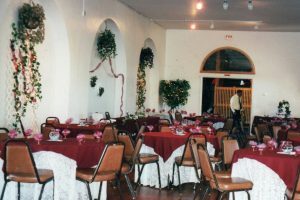 There is ample seating space it can accommodate 100 seated at tables and up to 200 with additional space in the arbor area. 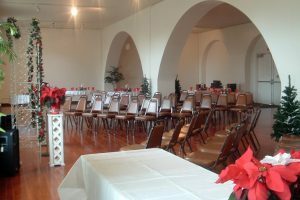 This venue for weddings has proven to be popular with couples planning their ceremony. 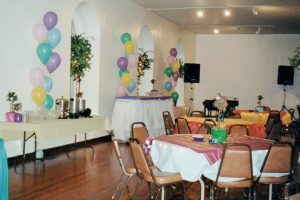 The acoustics are superb for musical performances. 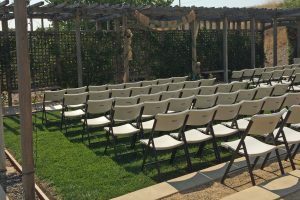 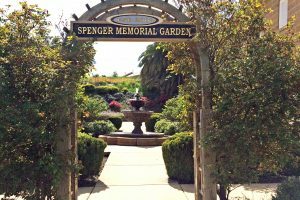 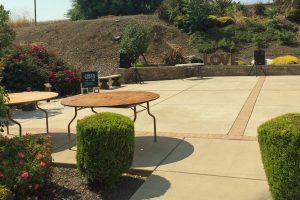 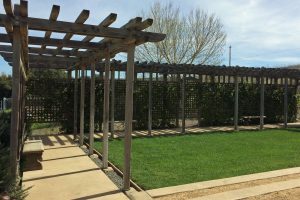 The Garden is well suited for celebrations of many kinds in addition to receptions, dedications and retirement parties. 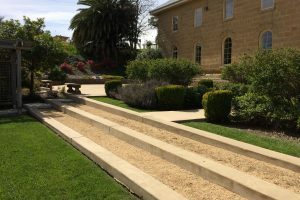 The garden is located directly behind Stone Hall with outdoor access only. 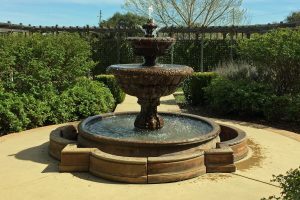 Check our online rental information or call our office directly for more information.